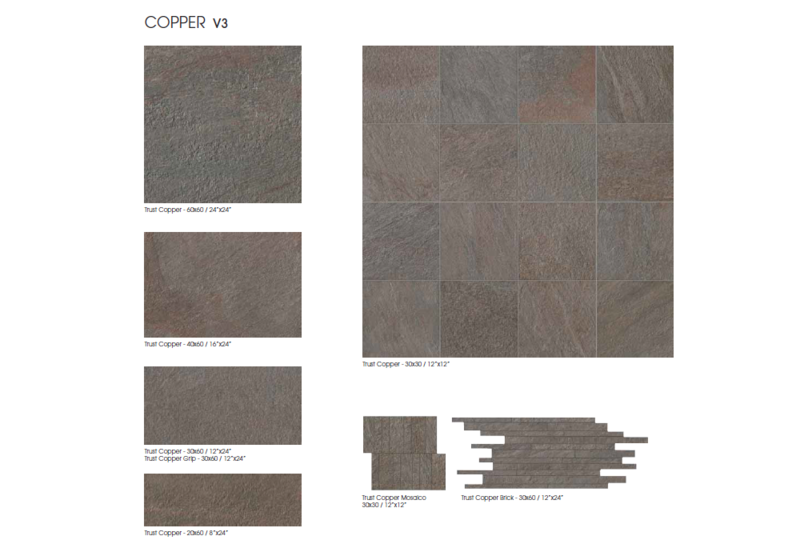 Trust Copper | Home Studio, Inc. 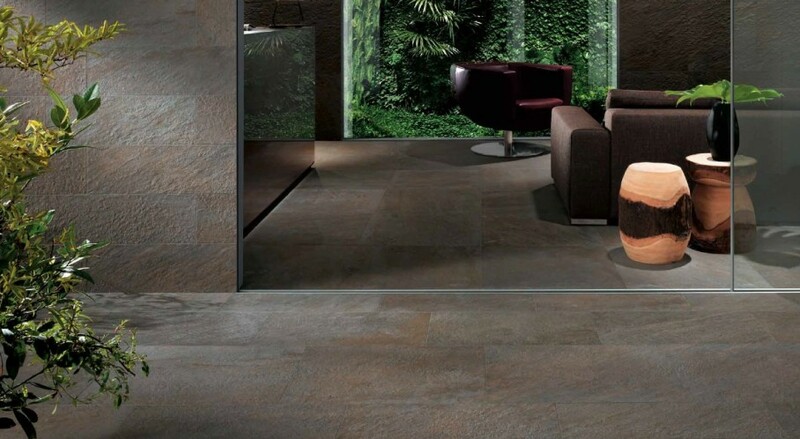 The broad range of available sizes allows for many different installation patterns to express the natural variability of the surface to the utmost. The technical features meet creative freedom and aesthetical personalization.